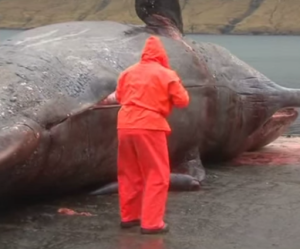 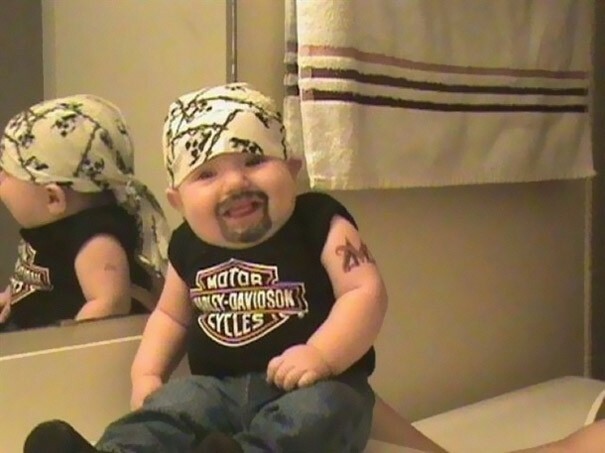 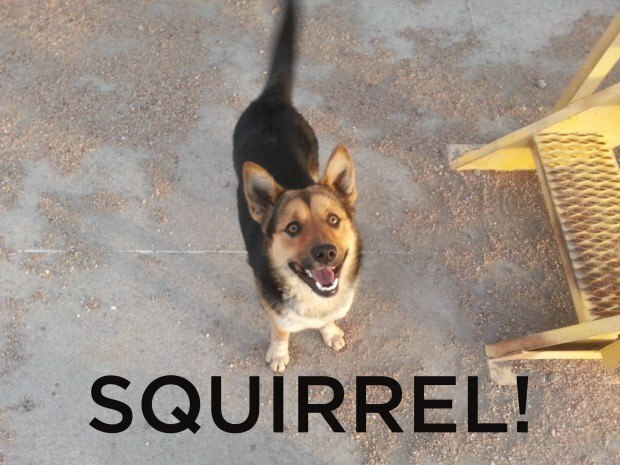 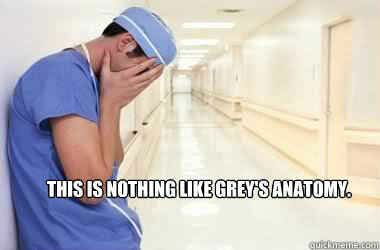 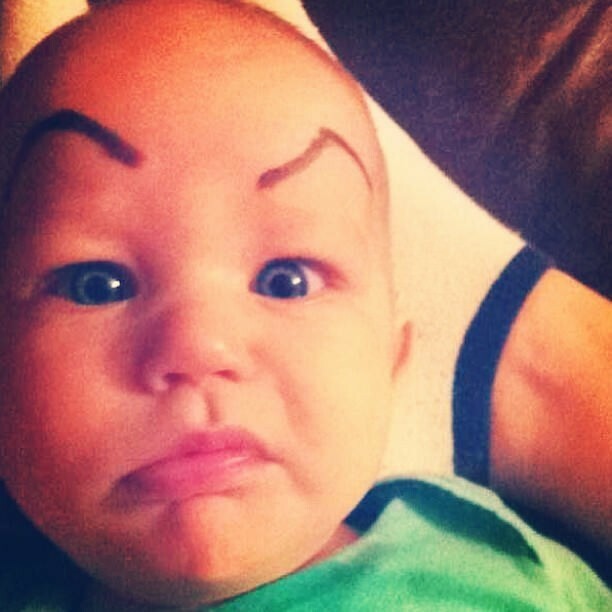 We really shouldn’t laugh but these pictures are just too damn funny. 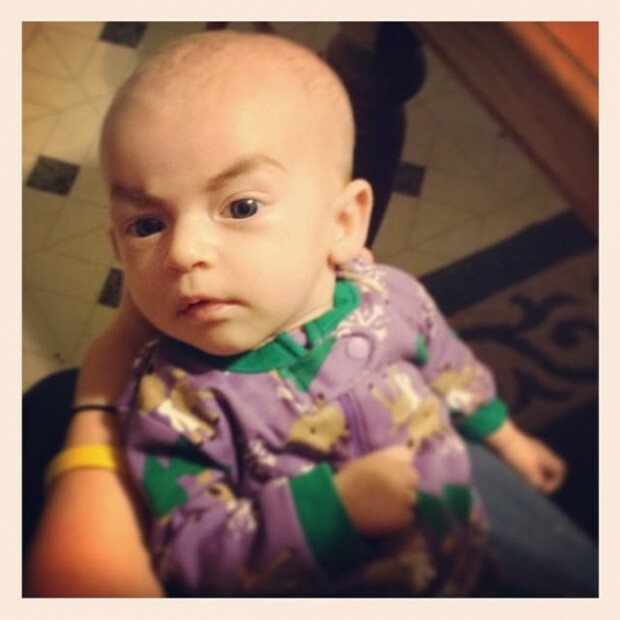 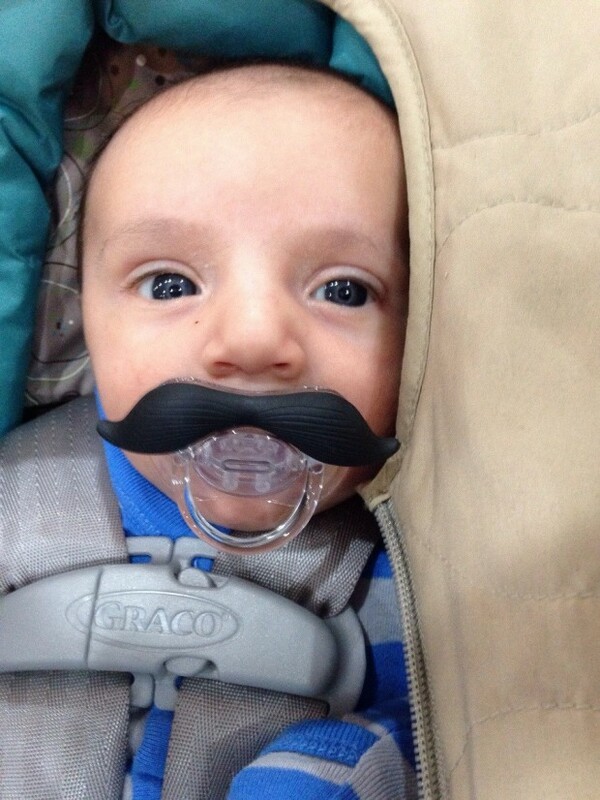 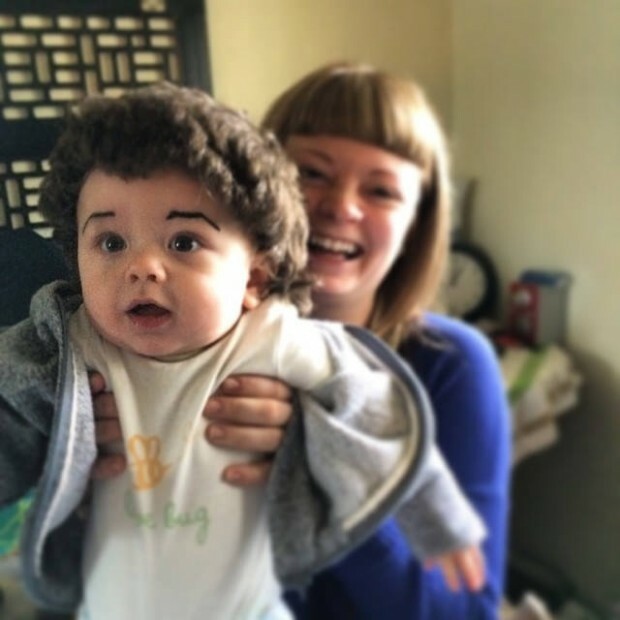 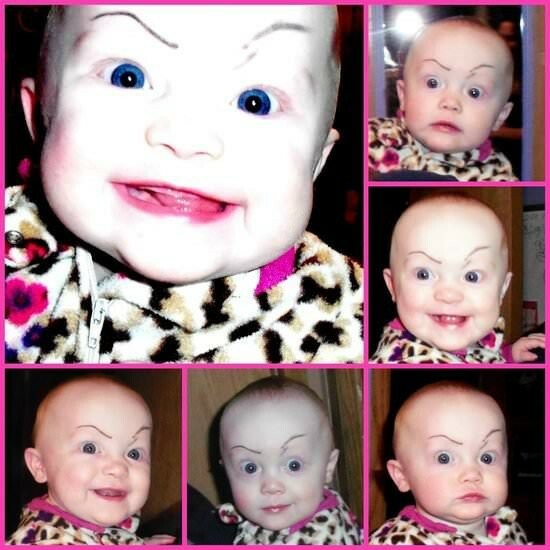 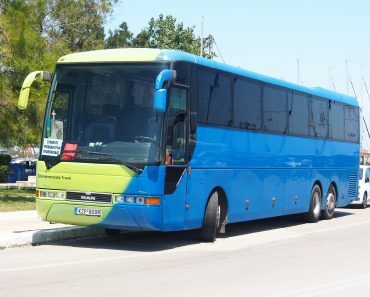 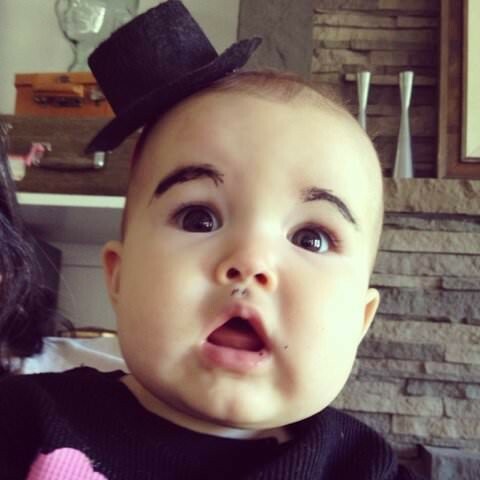 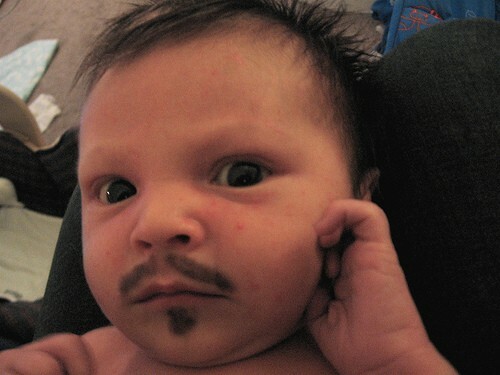 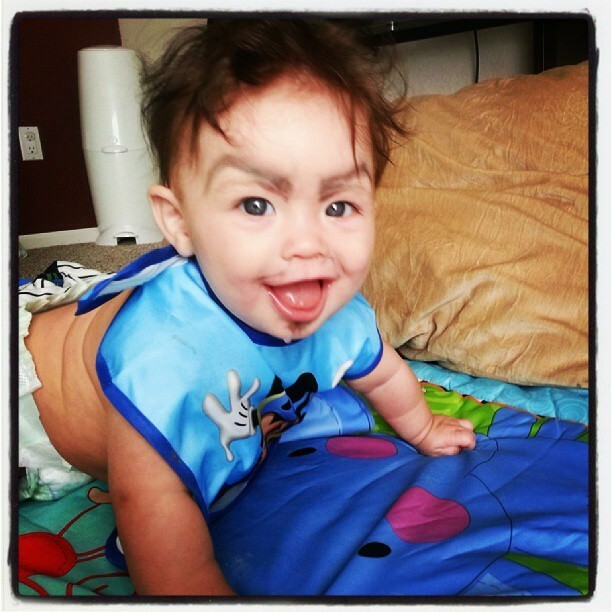 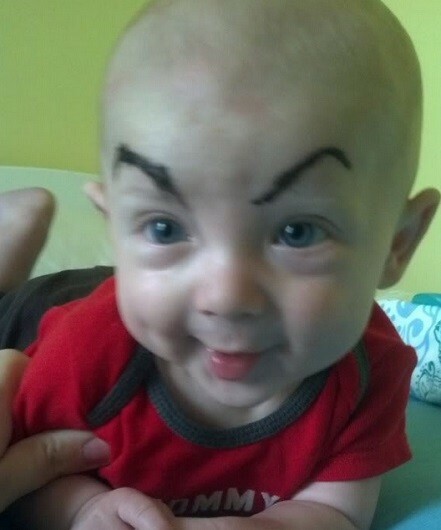 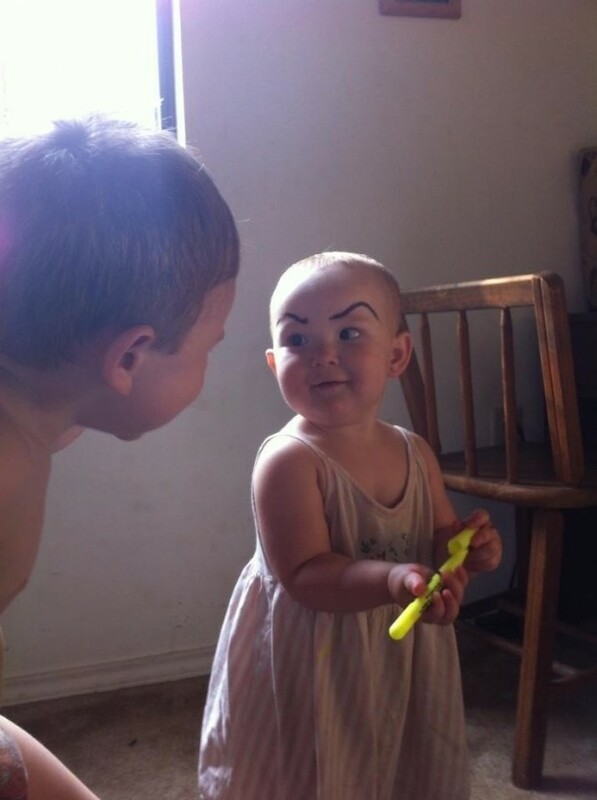 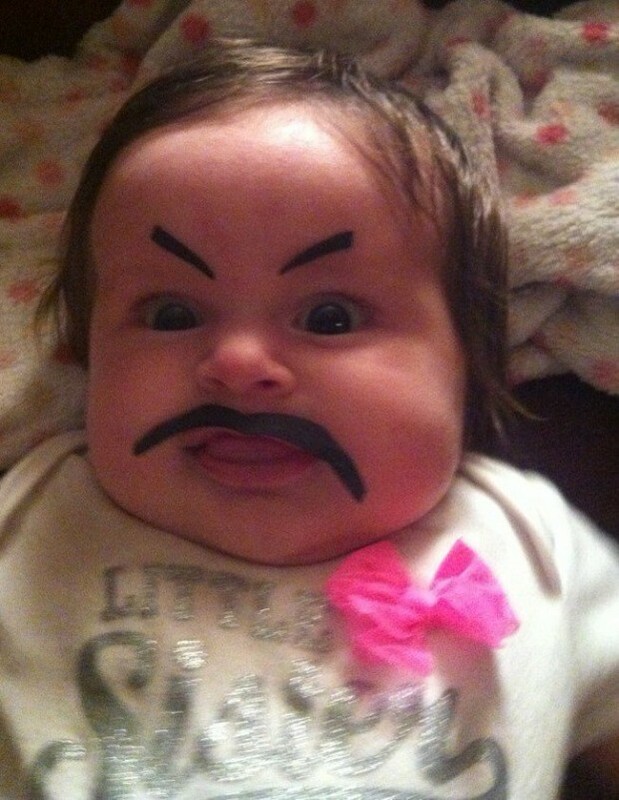 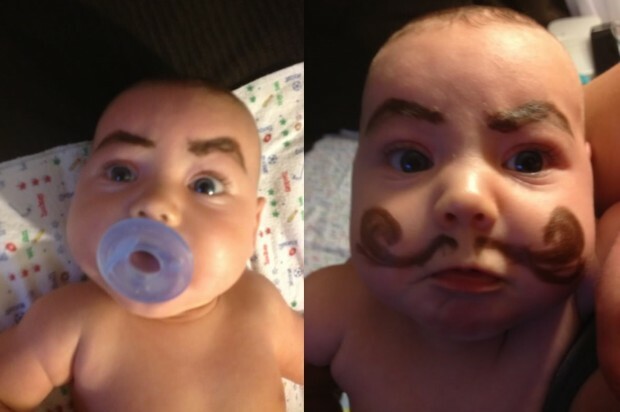 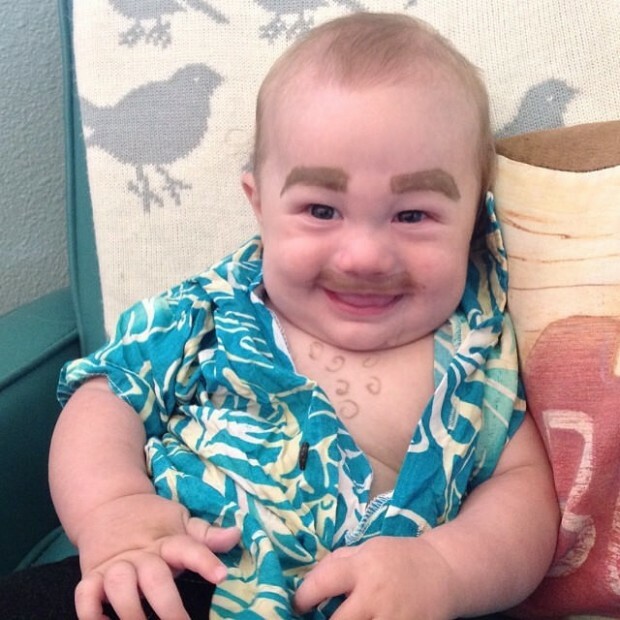 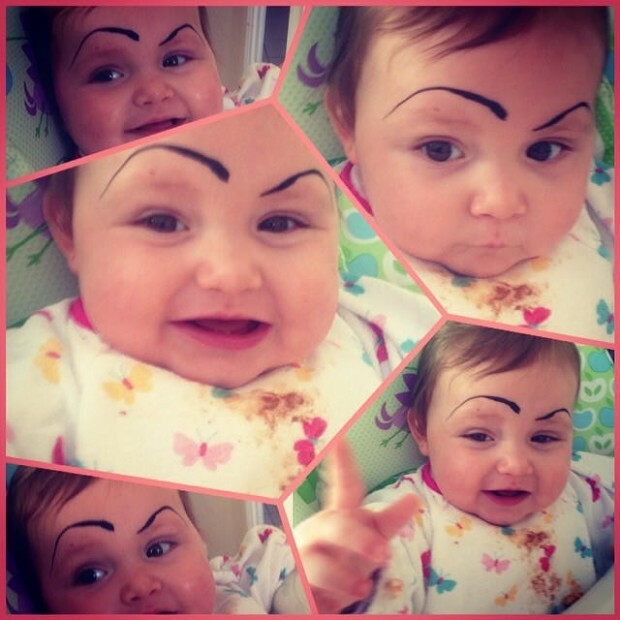 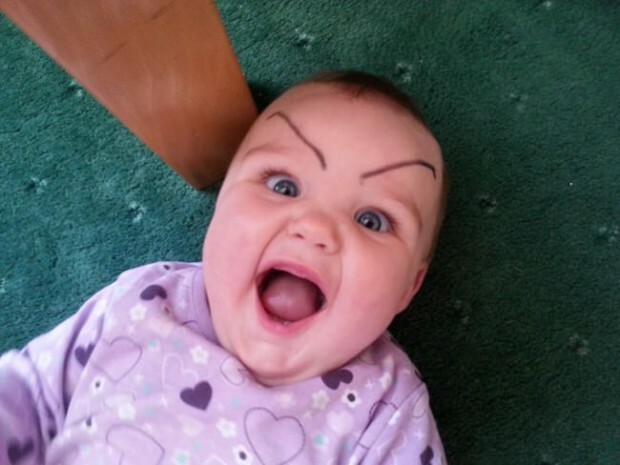 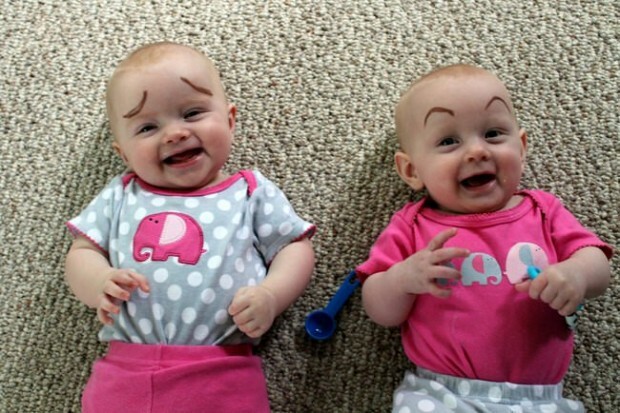 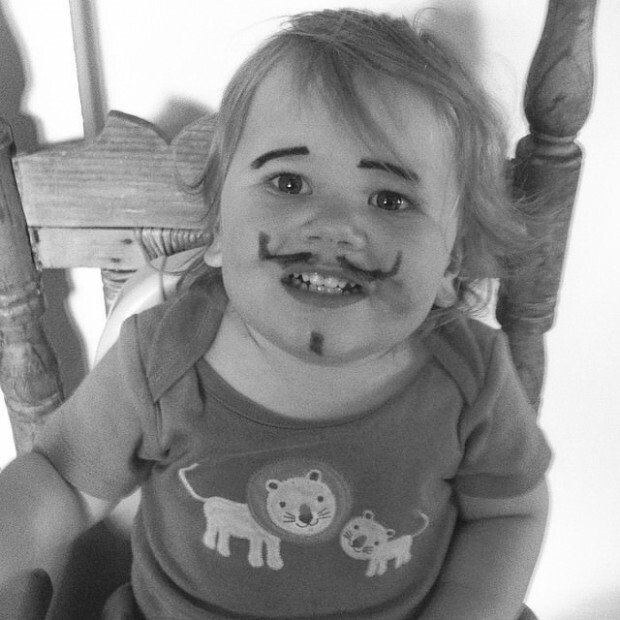 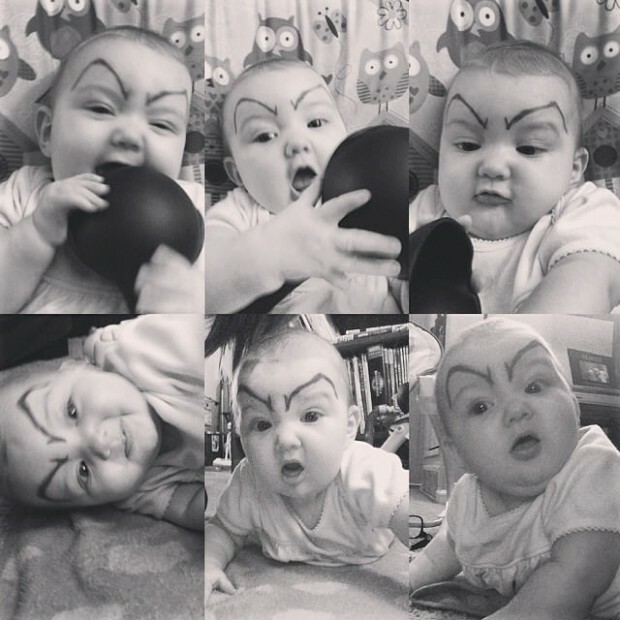 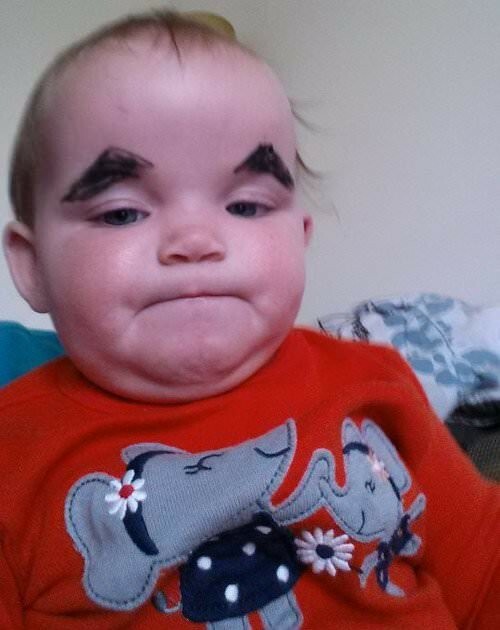 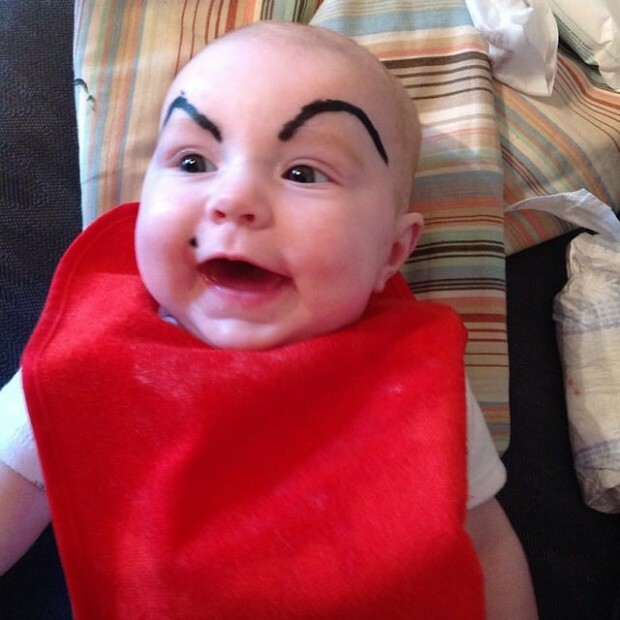 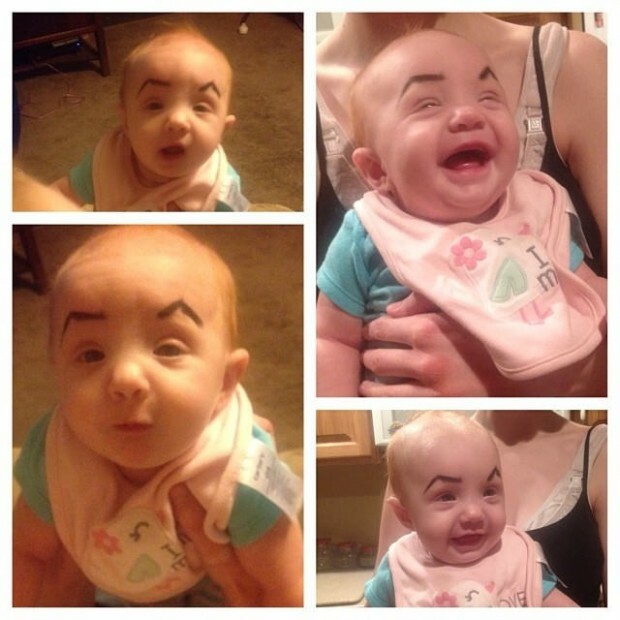 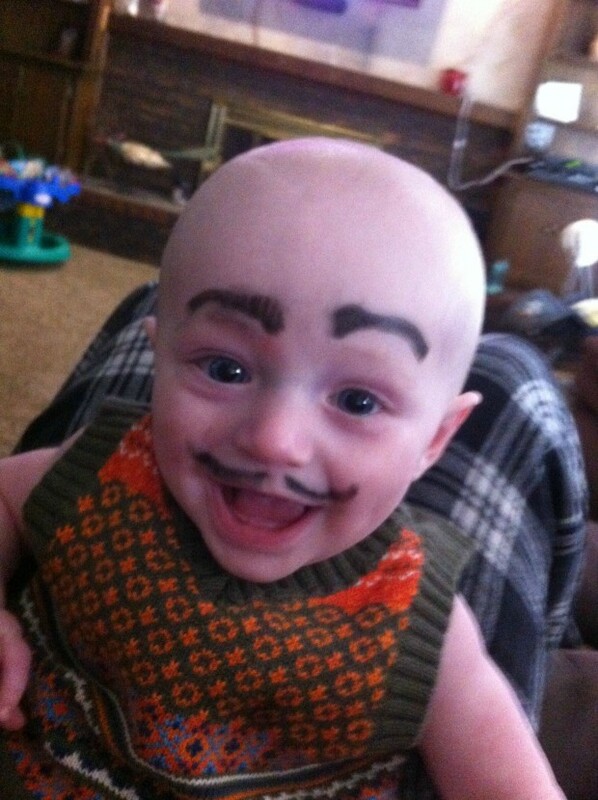 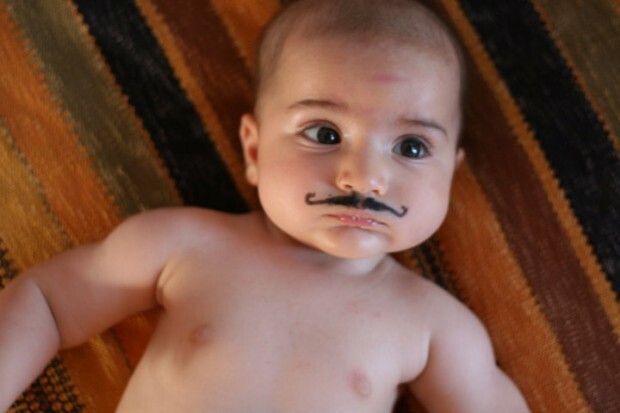 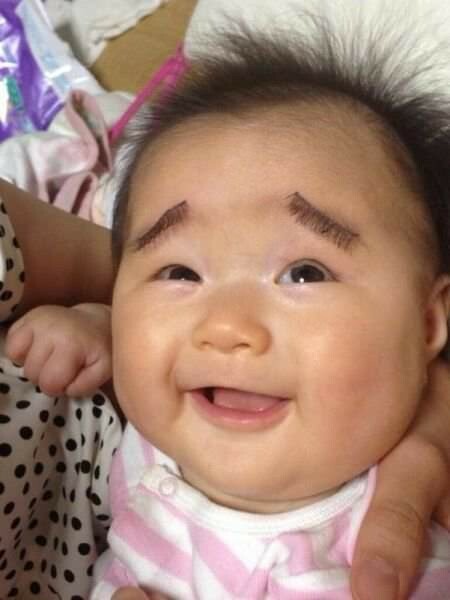 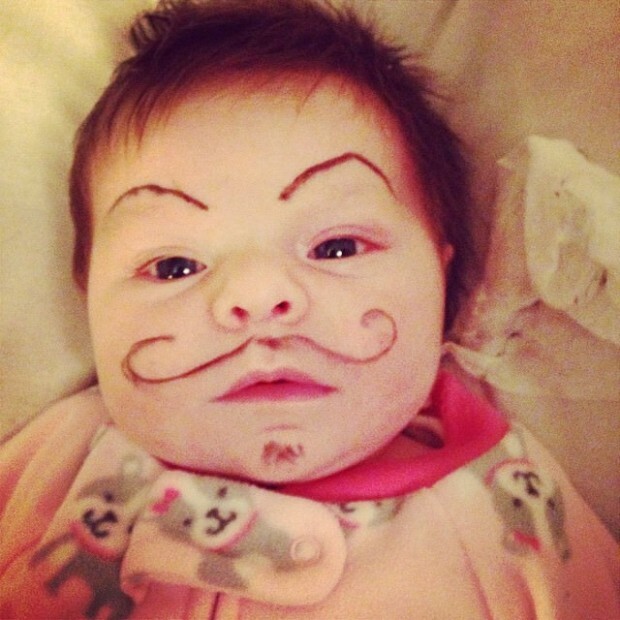 We have 29 babies here with false eyebrows and tashes that have been stuck on or drawn on with seriously funny results. 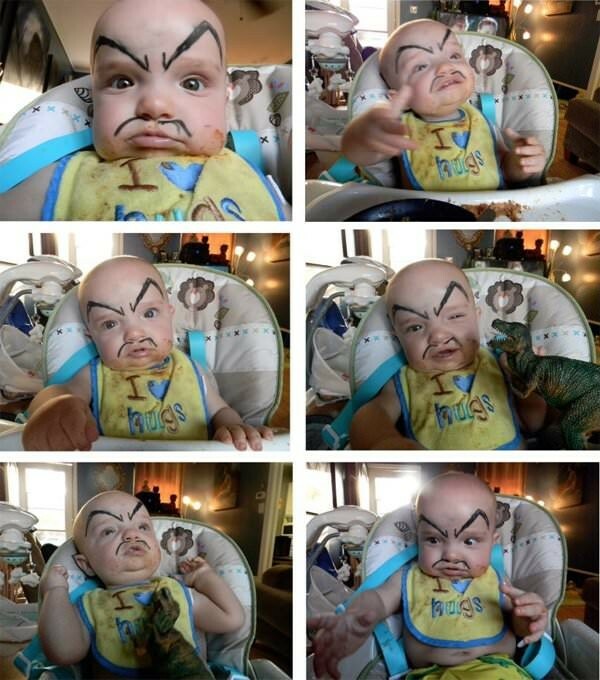 2,7 and 14 just crack me up, they all make me laugh but the look on those faces are hysterical! 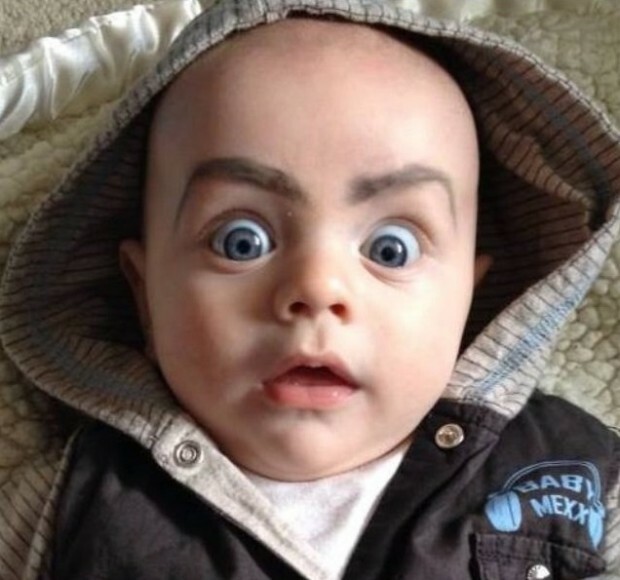 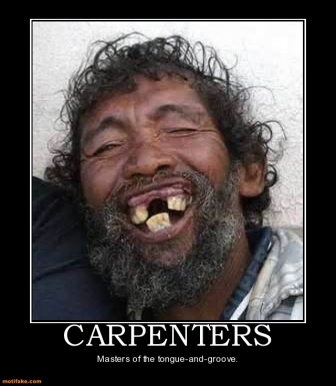 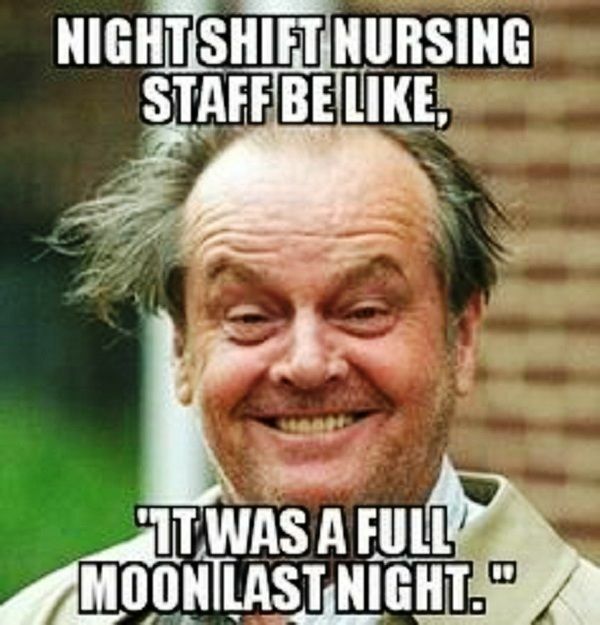 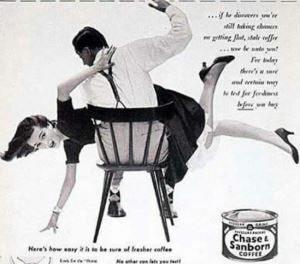 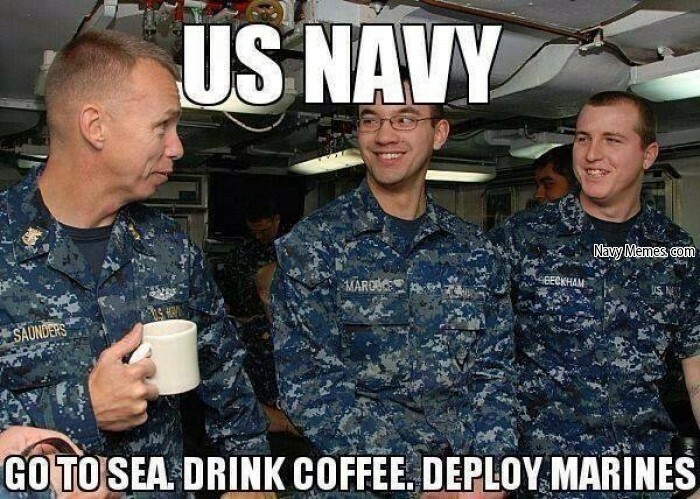 Take a look, have a laugh and please share with your friends when you have had a good laugh out loud! 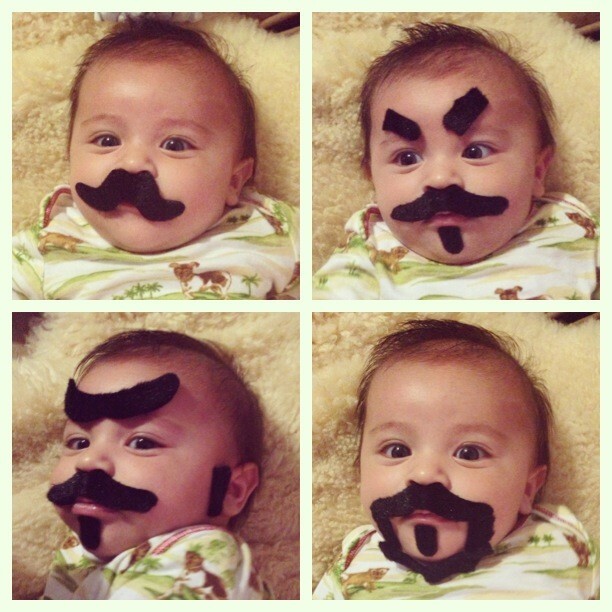 Those pictures were not just hilarious but they were also very adorable. 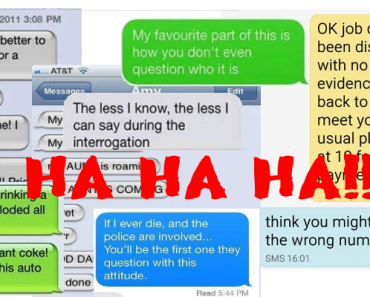 If you enjoyed them as much as we do please share them by using the buttons below.